Hey All! I wanted to share some awesome things! Rachel Caine's Morganville Vampires Series has become a TV series on YouTube adapted by Geek and Sundry! If you've read the books or even if you haven't this is a great time to start! Here's some information about the show. To find out more, check out these sites for the scoop on Rachel Caine, The Morganville Vampires Books and Morganville: The Series. Looks awesome right? Well the good news is you can watch the first four episodes now! Just click the links below and the finale for season 1 airs tomorrow so make sure to subscribe too Geek and Sunndry's YouTube Channel! And newly added!!!! The season 1 finale! 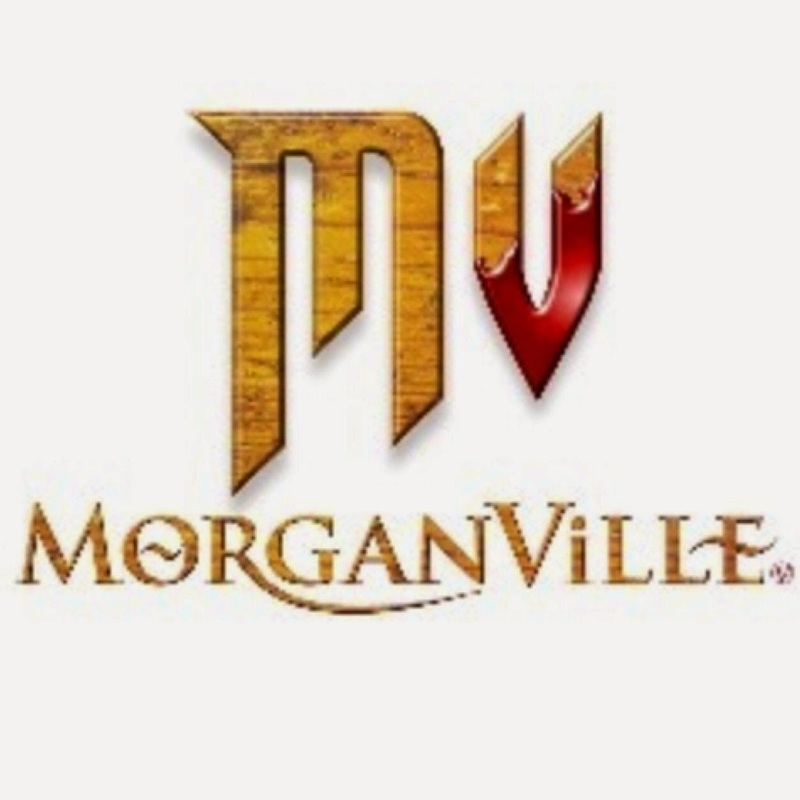 Summary -- Morganville - a brave teen (Claire Danvers) moves to the very isolated West Texas town to attend the local university, only to (a) run afoul of the local mean (very mean) girls, and (b) move to the safety of off-campus housing with three strangers. 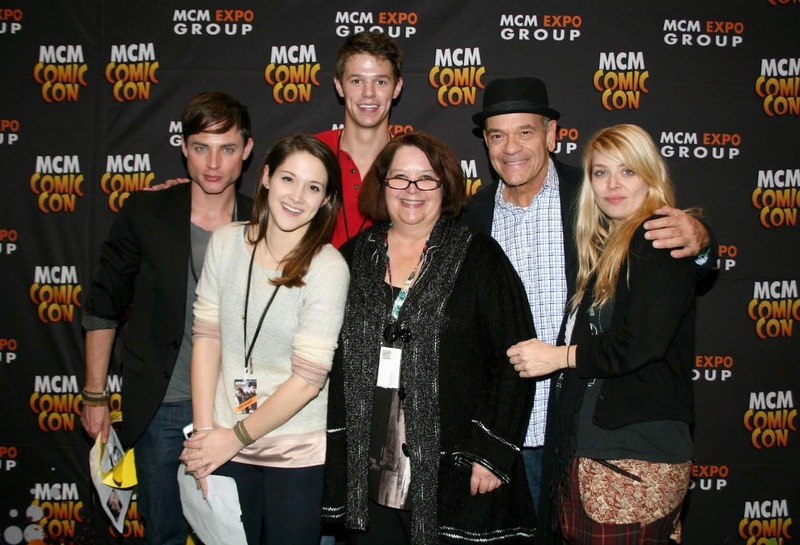 Morganville: The Series – The show stars fan favorites Robert Picardo as Oliver (Star Trek: Voyager) and Amber Benson (Buffy The Vampire Slayer) as Amelie, as well as Lindsay Seidel (Claire), Jordan Taylor Farris (Shane), Haileigh Todd (Eve), Ben Easter (Michael), Nikki Donley (Hannah), Afomia Hailemeskel (Monica), Jessi Mechler (Gina), Taylor Murphy (Jennifer), Gregory Connors (Brandon) and Chase Ryan Jeffery (Myrnin). 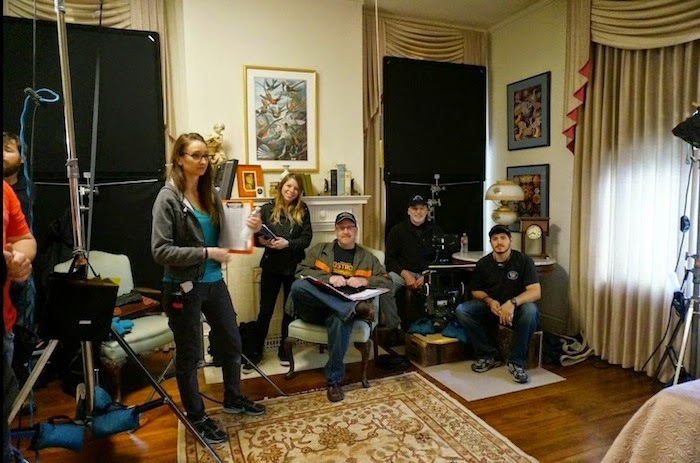 It is directed by Blake Calhoun, known for his award-winning and groundbreaking digital series Pink and Continuum, the show was filmed on location in Texas on a Blackmagic camera. Rachel Caine – is a fictional character herself … a pen name of writer Roxanne Conrad. Since 2003, Rachel has written in the adult Urban Fantasy genre (the Weather Warden, Outcast Season, Revivalist and Red Letter Days series) as well as in Young Adult fiction (the Morganville Vampires series and award-winning novel Prince of Shadows). She is the author of more than forty novels and many short stories, and is regularly featured in anthology collections, most recently the Charlaine Harris edited Dead But Not Forgotten. And here's the awesome special content! I have a special video and pics from the set and a cast photo taken at NY Comic Con! Glad you got the video. 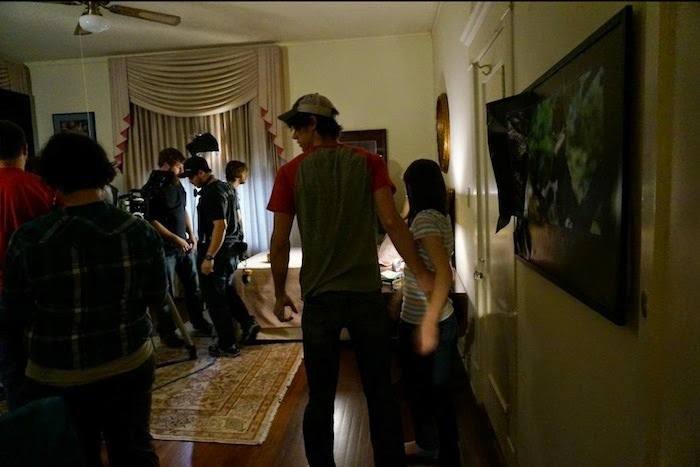 Morganville: The Series does look pretty awesome, indeed! Thanks for giving the series a shoutout. I didn't know the TV series was up!! Thanks for sharing! The only thing you have to do is download Mobdro for PC exceptional version of the application. Resort tv systems, various other media gamers, or even electronic indications. Click Here actually materialized itself in the massive variety of plug-ins.